Less than a week after the election of Donald Trump as the 45th president of the United States, hate crimes and hate speech are spiking across the country, much as they did after the Brexit vote earlier this year. Just this week it was announced by the FBI that hate crimes against Muslims are up 67 percent, to the highest levels since the post-9/11 months. And this is data from before Trump’s election. Regardless of the reasons for Trump’s victory – “economic anxiety,” Democratic party incompetence, sexism, bigotry – his win has emboldened those with racist, misogynistic, xenophobic, anti-Semitic views who have interpreted it as a national endorsement of their worldview. 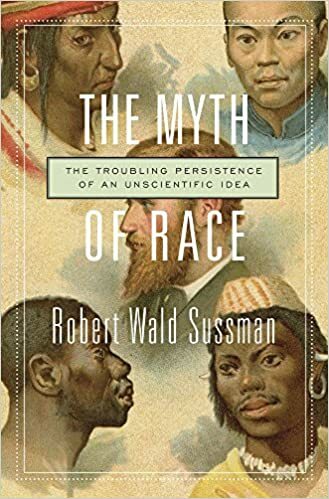 Back around the start of the primaries, when we were all laughing at the idea of a Republican Trump nominee (let alone president), I read through a harrowing book: “The Myth of Race: The Troubling Persistence of an Unscientific Idea” by Robert Wald Sussman. The book is predicated on a fact the author believes needs no further litigation – there is no such thing as race. There are no biological, intellectual, or scientific differences between humans of various skin tones or facial features. This is accepted science worldwide since at least 1950 and the end of the appalling hegemony of the eugenics movement, which sucked in even American presidents (in 1912, three presidential candidates – Roosevelt, Taft and Wilson – all supported the eugenics movement, so, yeah, Trump’s words have presidential precedence). I already agreed with this premise prior to buying the book. I thought surely anyone exposed to this idea would agree. Yet, even many who don’t consider themselves racist today are slow to accept this truth. Here’s a powerful article from Sussman about how deeply ingrained the idea of race is from our earliest formative days. The myth of race goes unchallenged for most of us during our upbringing, and that its rejection is the anomaly seems very backwards in 2016. However, that’s clearly still our reality. “But surely these people represent a fringe of society and a dying ideology?” I thought to myself then. “Surely the vast majority of people would soundly reject bigotry when confronted with it?” Today, I’m reassessing that conclusion. I don’t believe all Trump voters are racists or committing hate crimes. But certainly a lot more people in the United States are willing to look beyond these deplorable acts and beliefs than I once assumed. Sussman’s book lays out a historical case why this has been true in the past and still is today. In truth, many of the racist and hateful organizations of the past never went away. They went undercover. Don’t let their unfamiliarity fool you. These are not powerless groups organizing on fringe message boards on the deep web. Many of these groups have sitting Congressmen, state legislators and staffers on their membership and donor rolls. They may no longer publicly espouse their (can I still use this word?) deplorable beliefs about non-white people of the world, but through dog whistles and clever policy disguises – the drug wars, “law and order”, border security, “the global banking elite”, making their country “great” again – they’ve furthered their agenda. Furthermore, this isn’t just an American problem – across Europe agitating racist movements couched in the guise of populism have recently gained back power. The cloak, it seems, is coming off. Here’s a good way to start: Join me in supporting the below organizations. All of them have storied histories of opposing bigotry and fighting for “liberty and justice for all” every day. I so desperately hope I am wrong, but I fear “The Myth of Race” will need revisions soon. 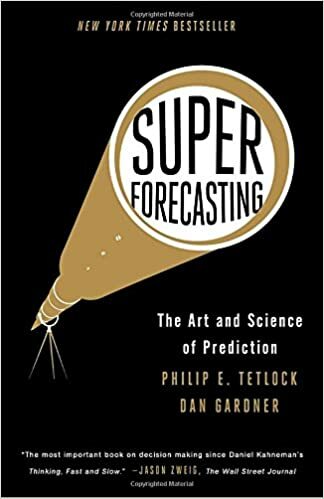 This entry was posted in Books and tagged ACLU, American Civil Liberties Union, Anti-Defamation League, Brexit, hate crimes, myth of race, National Immigration Law Center, nationalism, populism, race, racism, robert wald sussman, Southern Poverty Law Center, SPLC, Trump. Bookmark the permalink.